On	Posted on August 13, 2018 April 11, 2019 by	Tim Dreby to	One of these days I'm going to get organized! This Month I have hired a freelancer to help me optimize my website, an expensive but necessary endeavor. I also fixed a glitch in the store that was not allowing customers to check out. It is the dog days of summer and while I am fortunate to live in a bubble that doesn’t get hot, yet there has been no summer retreat as of yet. The wildfires are burning throughout the state and I can barely stand to listen to the news on the radio anymore. 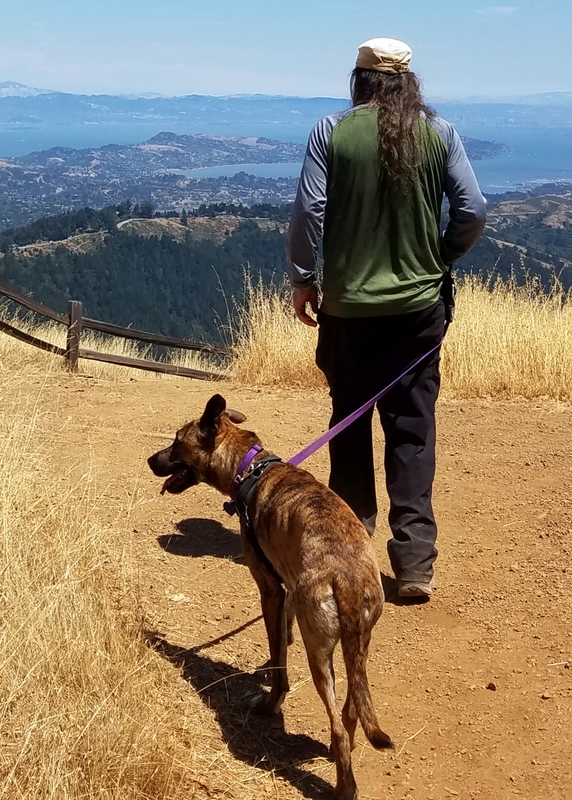 My dog’s birth and adoption day are coming up later this month and it is a joy to watch her grow and hike on the local trails. I recognize that I need to be vigilant in my editing process as I received some Facebook feedback that the first sentence of my post had two errors in it. Of course, I’ve corrected them but still slow and steady has got to be my motto. I did have a very encouraging opportunity to present a workshop to a local agency who has promised to invite me back to do my workshop on redefining psychosis. Although I did not sell any books, I felt very well received and it was fun to share my experiences. I have an upcoming workshop schedule for BEST NOW, our local peer counsellor training in September and have applied to present at CASRA Fall Conference down in LA for October. PreviousPrevious post:I Fought Against Mental Health Warehousing, And . . .